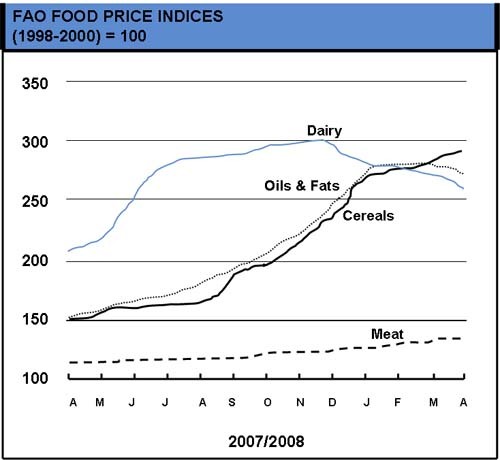 The increase in food prices is astounding! 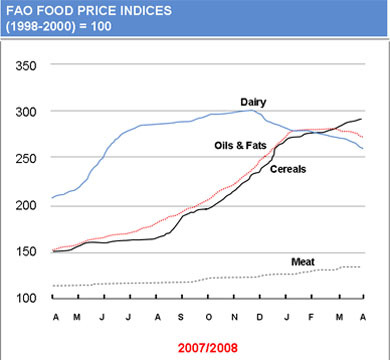 For example, during the early part of 2008, nominal prices of all major food commodities reached their highest levels in the past 50 years. For the first time, the annual global food import bill will surpass $1trillion (FAO, Food Outlook, June 2008)! Part of the food price “shock” relates to level of current food stocks (reserves) in the World. Since 1995, global cereal stock levels have declined at a rate of about 3.5% per year…which is due to demand growth surpassing supply (FAO, 2008). FAO is estimating that by the end of 2008, global cereal stocks will decrease an additional 5%, reaching their lowest levels in the past 25 years! Identifying strategies to increase food production (and efficiency) are clearly among the the biggest challenges we confront. I have written about various aspects of this in previous Terry Etherton blogs. It is important to appreciate that developing and implementing solutions to these problem is not easy, cheap…and, certainly doesn’t happen quickly. Unfortunately, the Declaration published from the UN Food Summit provides little assurance that anything will be done by the UN to solve the problems! It would have been far better to invest the money frittered away supporting the UN Food Summit on research to pursue new ways to improve food production and food production efficiency. 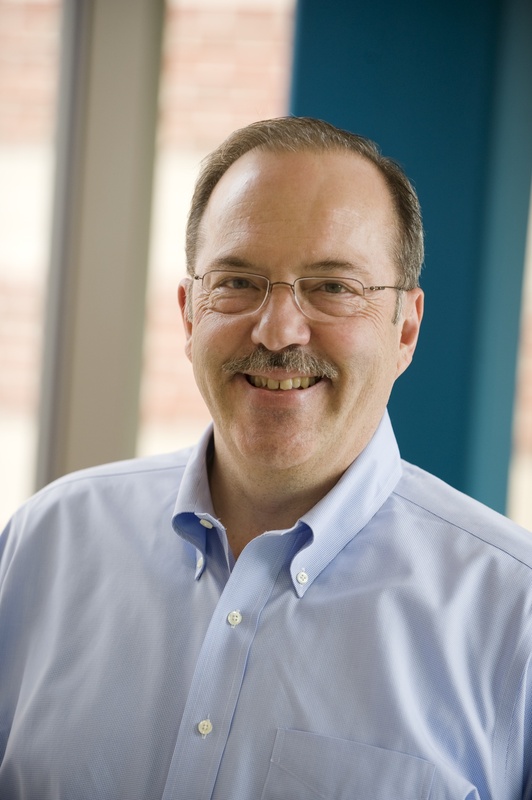 At the core of “research needs” is the need for a much larger investment in biotechnology research for food production. The advances in plant and animal biotechnology and their impact on food production and productive efficiency have been impressive. We, however, must continue to invest in developing new science-based food biotechnologies for application on the farm..to feed a growing World population. This need coincides with a current “funding environment” for agricultural scientific research in the U.S. that is, at best, “modest”. This certainly does not help this situation. My encouragement is to increase the investment in science. Historically, this has led to the development and application of new discoveries that benefit production agriculture in the World. We should not be “fiddling” away precious time and resources that could be invested in science to help feed the global village. Unfortunately, many government and inter-government agencies are spending more time fiddling than finding ways to increase food production and productive efficiency. This is unfortunate given the current era of soaring food prices, and the reality we have of needing to find ways to feed a growing World population.